Photography is more than just capturing special moments for some people. It is a way of presenting their perceptions of the world through unique images. Well, all the photography freaks love to explore unique destinations for capturing the perfect shots. Rajasthan with its grand forts, immense palaces, rich heritage, and majestic architecture tops the list of the photogenic destinations of India. Every picture of Rajasthan contains the glimpse of the long-lived royalty regardless of in which corner of the state it is clicked. Even people also buy Rajasthan tour packages from Delhi as well as other prominent states for the wedding and pre-wedding photo-shoots. So, let’s know about the most picturesque destinations of ‘The Land of Kings’ – Rajasthan. 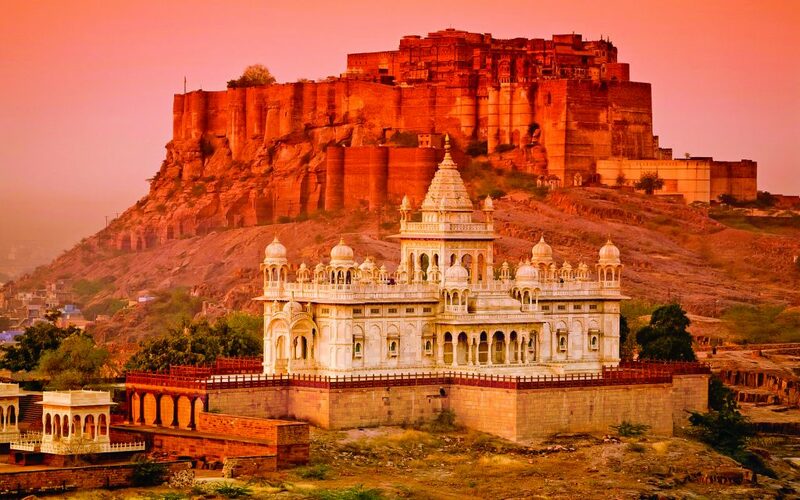 Jodhpur is the best city to capture the cultural essence of Rajasthan. 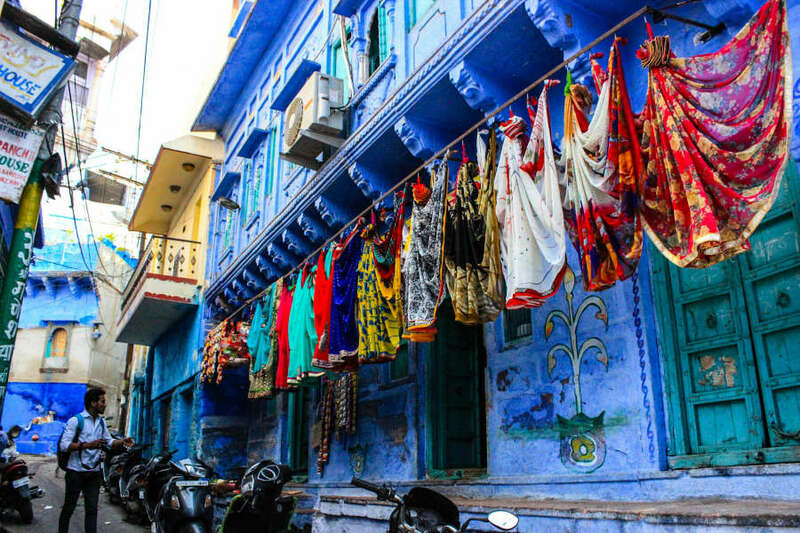 You can notice the impact of bright colors on the costumes, food items and décor of Jodhpur. Drive to the rural areas to get backdrops of eye-catching huts with unique wall paintings. Visit during evening hours to seize the cultural activities performed by the folks on your camera. The people are friendly enough to let you click the images of their personal chores but, you should take permissions before doing so. You should go to the traditional village, Dhanis, to click the best images. You can get a chance to witness cultural activities, Rajasthani folk events, and music, evening prayers, dancing and festivities in this village. So, get ready to set your camera in motion! 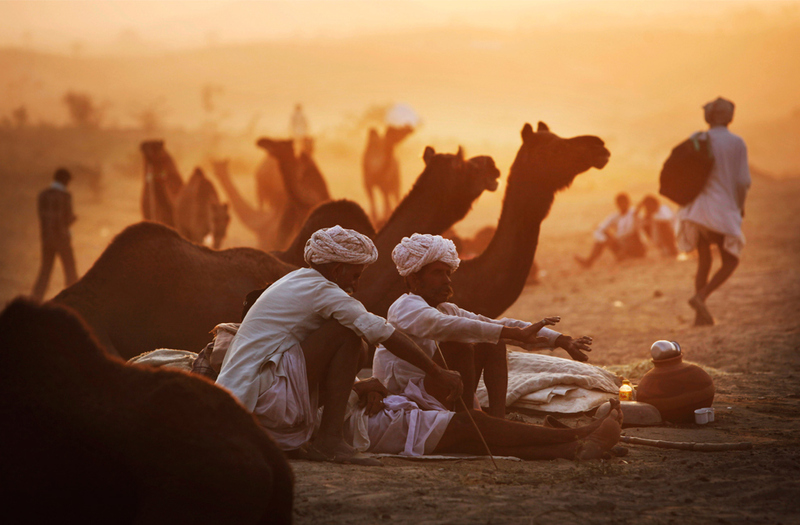 The photo lovers can’t miss the famous camel fair of Pushkar! Intricately designed camels embellished with colorful ornaments, bells and headbands walking in a fixed alignment on the banks of river Pushkar. Yes, this scene is perfect for thousands of awesome shots! Well, you must have seen the images of many beauty pageants but, clicking the shots of camel beauty contest is an opportunity only offered in Pushkar. 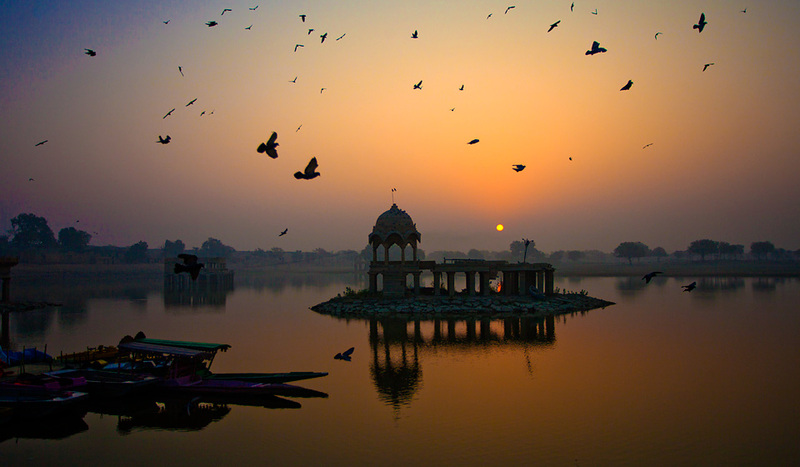 The charms of Pushkar Lake attract tourists throughout the year. Still, camel fair in October and November is the best time for photography in Pushkar. Any visitor can’t resist marveling at the beauty of Udaipur, and that’s why people had given so many titles to this city of Rajasthan. The most famous of them are ‘Venice of the East’ and ‘The Lake City’. Capturing the immense forts, royal palaces and luxurious restaurants set in the backdrop of lakes is a dream of every photographer which they can live in Udaipur. Udaipur is also perfect for still life photography. 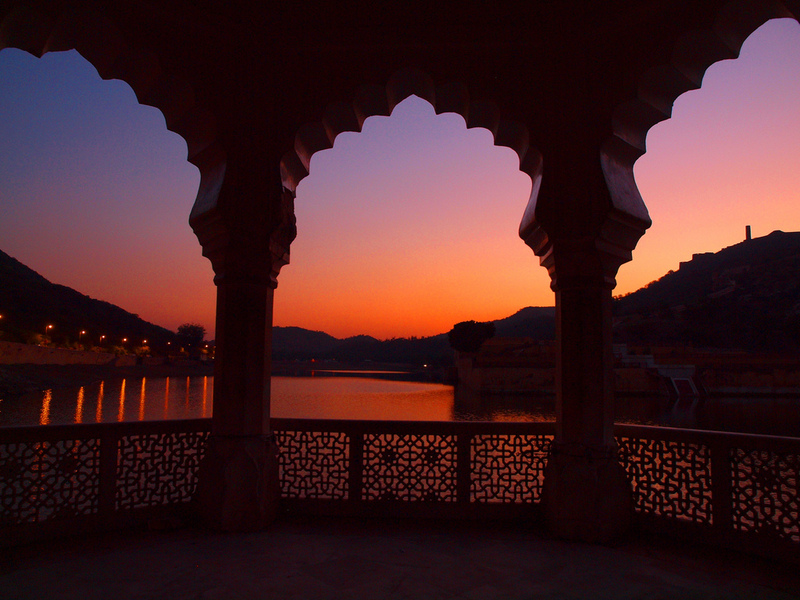 The mesmerizing views of sunrise and sunset in Lake Pichola tempt every nature photographer to visit Udaipur. This destination is meant for every type of shoot! The golden deserts of Jaisalmer are the central attraction for the tourists visiting Rajasthan. If you want to click Arabian style photos of sand dunes, camels and tents then, add Jaisalmer into your travel list. Only a photographer can understand the importance of widespread desserts. Yes, you must have visualized many shots in such scenery! You can click all of them in Jaisalmer. Go for moonlight camel safari and moonlight dining experience for romantic photography. To your amazement, there is more to Rajasthan apart from desserts, rich culture, and grand architecture. The hill station of Mount Abu is a live example to prove this statement. This hill station is a perfect fit for all the nature photography lovers. In addition to the lush green spots, you can also find spots for wildlife photography in Mount Abu. Go for trekking and camp for the night in the secluded regions to get best early morning shots of nature and its inhabitants! 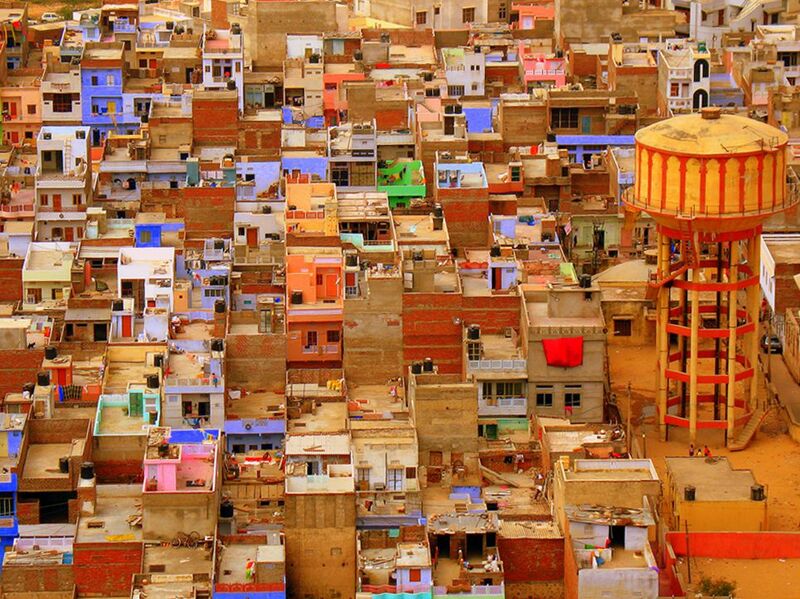 Being a photo lover, you can’t miss having an album of the pink city into your camera’s folder. The pinkish buildings, architectural beauty and the cultural value of the city are calling you to capture them. You should visit in the late winter season to view the best vistas of Jaipur. The markets will be full of beautiful artifacts, jewelry, souvenirs and delicacies during these months. People also buy Rajasthan tour packages from Delhi, Mumbai and other cities during these months. Explore the spice market, flower market, silversmith galleries and ancient Havelis for classic photography in Jaipur. Ranthambore National Park in Sawai Madhopur is heaven for all the wildlife photographers. This is the hot spot for finding many large animals like tigers, bears, elephants, deers etc. You should go for early morning safari to get professional clicks of animals and reptiles. Beware walk slowly; otherwise, you won’t be able to get the perfect shot of deadly beasts like the tiger! Well, to achieve such shots one safari ride won’t be enough. You can also find other elements like ancient forts, temples, and edifices for photography in Sawai Madhopur. 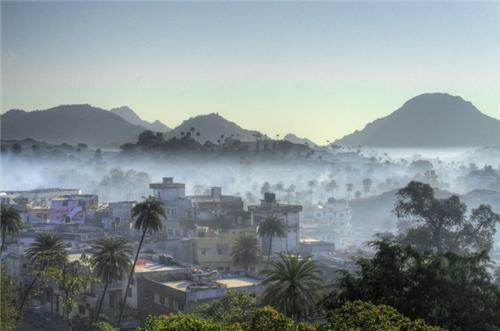 Alwar is most popular for its sunset spots and wildlife places. Apart from it, people also come here to get the eerie and haunting images. Yes, Bhangarh Fort is best for such photos. Well, you can’t capture the spooky creatures on your lense still; the essence of that supernatural presence is visible in the photos of this fort. 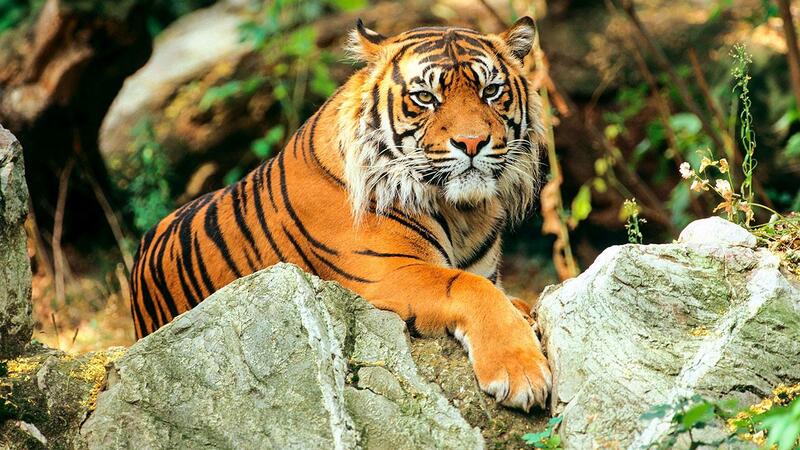 Go to Sariska Tiger Reserve to get some natural and wildlife shots. Maybe you will be lucky enough to find friendly animals that are ready to pose for you! Don’t get disappointed if you won’t find big animals like the tigers in the reserve. So, pack up your DSLR or all other professional photography devices for an exciting tour to Rajasthan. Don’t worry; the alluring beauty of Rajasthan won’t dissatisfy you. So, get set go!